How can you help the world? It’s no secret that resources are finite and that irresponsible disposal of waste has already caused the world a lot of problems. How do you tackle these two problems? The answer’s pretty simple: reuse the resources which are already there rather than using new ones! We make the greatest effort to ensure that all metal which can be used again is recycled for industrial use. 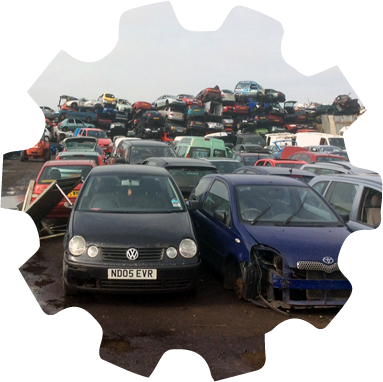 Because so much of the scrap we handle is from vehicles, there are inevitably quite a few parts which are still fine for use. Why waste components which are still usable? We save as many components for testing and subsequent resale as possible. 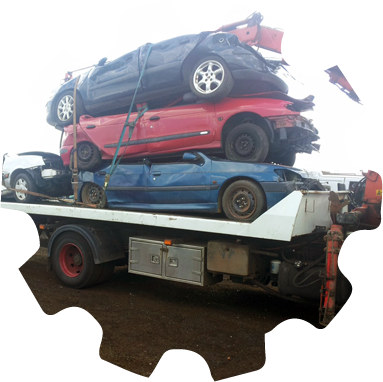 Not only does this reduce the amount of scrap which needs to be disposed of, it means that we have an incredible array of car spare parts available. Unfortunately, recycling isn’t always an option. If metal has to be sent to landfill or otherwise disposed of, you don’t want to cause damage to the local ecology or community. 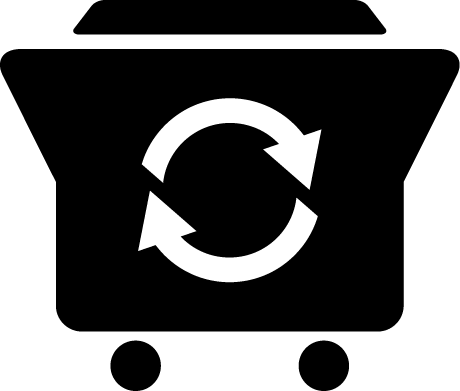 We manage all aspects of disposal when necessary, which means that we can assure that disposal is carried out correctly and responsibly. Get in touch with us for more information. Caring for the community and the environment with scrap disposal.